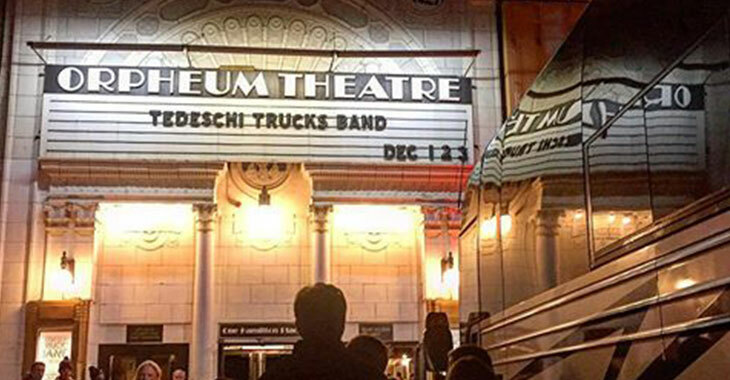 TTB return to Boston for a three night run at the Orpheum Theatre on November 30, December 1 and 2. The November 30 show will feature special guests North Mississippi Allstars. Pre-sale tickets for these shows are available starting on Tuesday, August 8 at 10am ET with no code needed — click here to get pre-sale tickets. Please note, this fan pre-sale is a limited allotment and will likely sell out quickly — the majority of the tickets are available through the public on-sale on Friday, August 11 at 10am ET via Ticketmaster.